When you thought the iPhone SE is dead, here it comes after hibernation. The well-loved 4-in display iPhone SE is back with upgrade to the latest Apple processor, updates and possible get a few camera upgrades. Tentatively called the iPhone SE 2, the device is rumored to keep the 4-inch design on the original SE. 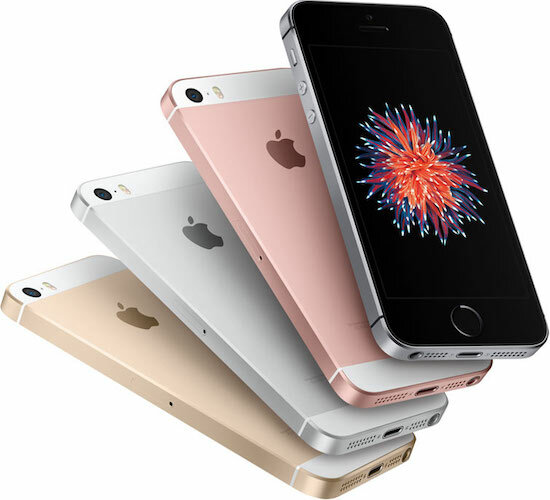 Indian website Tekz24.com previously reported that the next-generation iPhone SE will be powered by Apple’s A10 Fusion chip, with 2GB of RAM, 32GB and 128GB storage capacities, a 12-megapixel rear camera, a five-megapixel front camera, and a slightly larger 1,700 mAh battery. The new SE device is designed to cater to fans of smaller displays and who want a less-expensive iPhone, especially consumers in emerging markets who can’t afford Apple’s more premium devices. The new iPhone SE 2 will cost about $450 and will be aimed at sales in emerging markets and will launch on the first quarter of 2018. Although it’s more expensive than the current price but still less expensive than the iPhone 7! 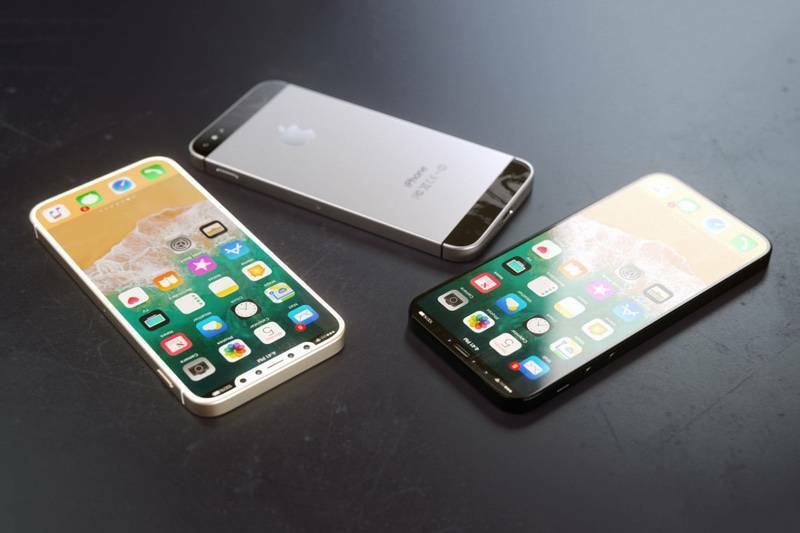 Rumors are circling around and fantasizing what will the new iPhone SE 2 look like. Is it bezel-free? No home button? No headphone jack? Glass back? Is it exactly the same as iPhone X but smaller? No one knows! But one thing is for sure, the iPhone SE is a budget smartphone from Apple and the successor will also be a budget-friendly device.